The Highmark Walk for a Healthy Community is an annual fundraising walk that benefits local health and human service agencies. Highmark Inc. coordinates and underwrites the cost of the walk so that 100 percent of the money raised by walkers goes to the participating nonprofits. The primary goal of the walk is to help participating organizations raise money for their individual missions. The secondary goal of the walk is to energize community members to have a greater hand in their health by becoming or staying physically active. The inaugural Walk for a Healthy Community took place in Pittsburgh in 2003 and raised more than $25,000 for eight nonprofit organizations. Additional walks have since been added in Lehigh Valley, Erie, Harrisburg, Johnstown, and northeastern Pennsylvania, and in Wilmington, Delaware. Through 2017, the events have raised more than 12.1 million dollars for nearly 400 nonprofits across the states. A record 1.456 million was raised in 2017, supporting 214 organizations. Our Mission is to meet everyone’s basic needs and to increase the quality of life of children, youth, and adults with disabilities. To support people’s independence, we empower them so they can participate in daily decision-making and in directing their services. Alleghenies United Cerebral Palsy is a service coordination agency that provides in-home care for individuals with physical disabilities throughout Pennsylvania. Our mission is to make each consumer feel as independent as possible within the comfort of their own home. 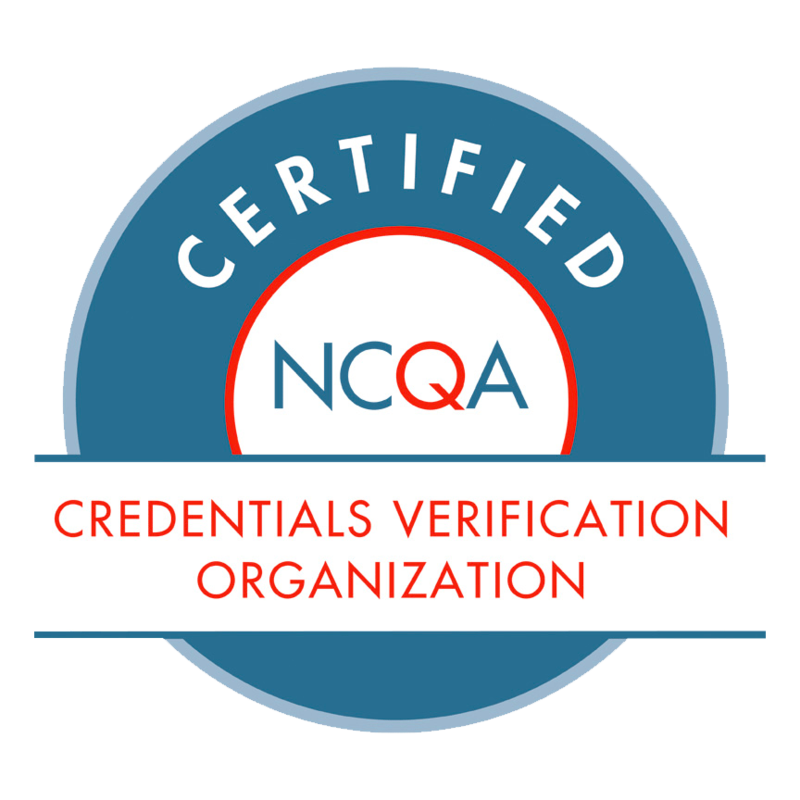 Our service coordinators are driven by quality and integrity in ensuring our consumers receive and utilize in-home care. 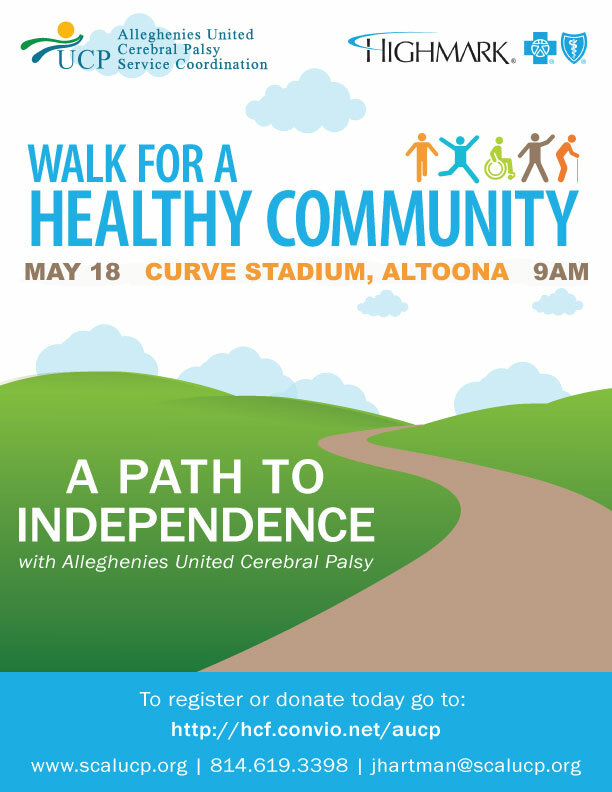 The money raised through the Highmark Walk will go towards our Consumer Fund that is used to help individuals with disabilities in our community with needs that are greater than what their services will cover. In the past, we have helped individuals in the community with essentials like replacing plumbing in their home and helping to purchase a stair glide.